Fudge. I love the gooeyness and sticky texture of a good caramel fudge. But unfortunately fudge is very high in refined sugar. Nothing wrong with a little piece of fudge once in a while, but wouldn’t it be nice if there was a healthier version? Usually you make fudge with sugar, butter and cream. There are several recipes to be found for an easier version of fudge based om condensed milk. But this still contains a lot of sugar, as well as the dairy. I prefer to decrease my consumption of dairy as much as possible. There is a lot of discussion going about dairy: some say it’s good for you and that you’ll need it for strong bones for example. Others state that dairy products are not as good for us as we’ve always thought and that a high consumption of dairy can even cause osteoporosis.. Maybe the truth is somewhere in the middle..? Anyway, back to the fudge! 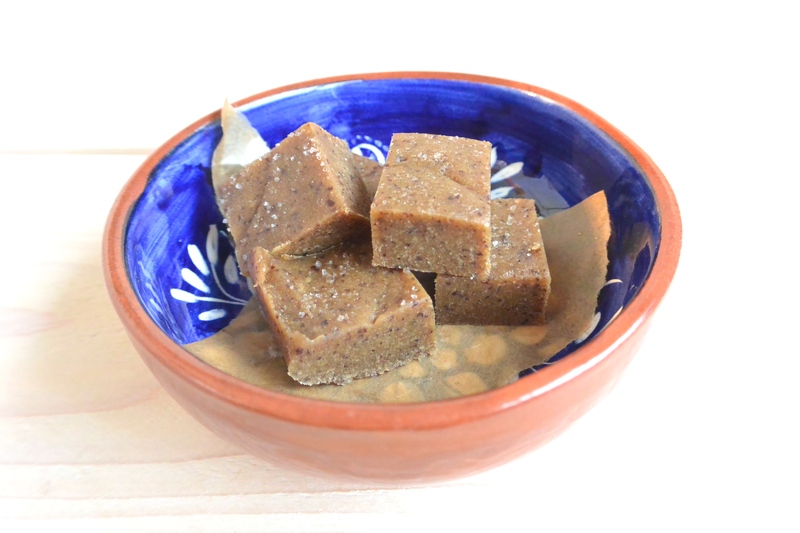 I made a fudge with dates as a basis! 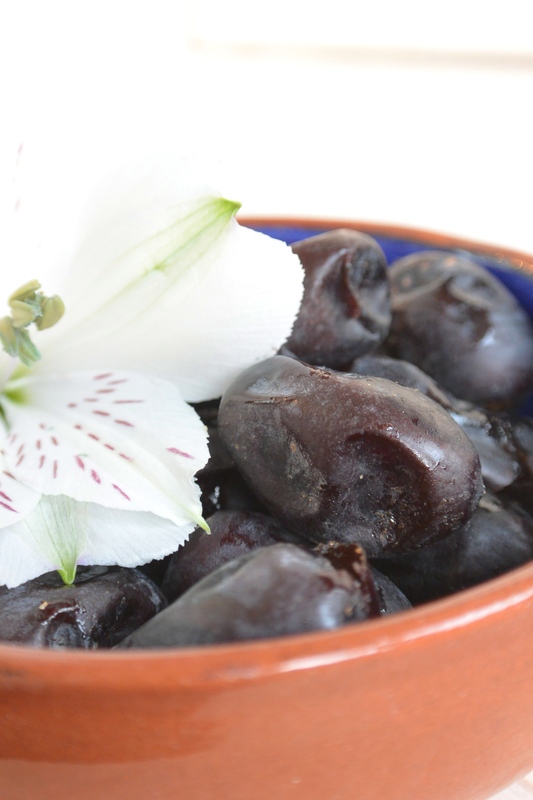 Dates are naturally sweet fruits of the date-palm. They are also high in sugars, but I prefer the natural sugars in the dates above the refined sugar used in the real deal fudge. By using dates you also add a lot of vitamins, minerals and fytonutrients to your snack! They’re also high in fiber and have a positive influence to the digestion. You’ll need a foodprocessor for this recipe. Add all the ingredients to your foodprocessor and mix with the S-blade until all bits and chunks are gone and until it forms into a doughy ball. Put some baking paper in a squared tray and add the date-dough. Smooth it out and fold the paper over it and put in the freezer for about half an hour. After half an hour you can sprinkle the salt on top and cut the ‘fudge’ in smaller pieces, store in an airtight container in the fridge. 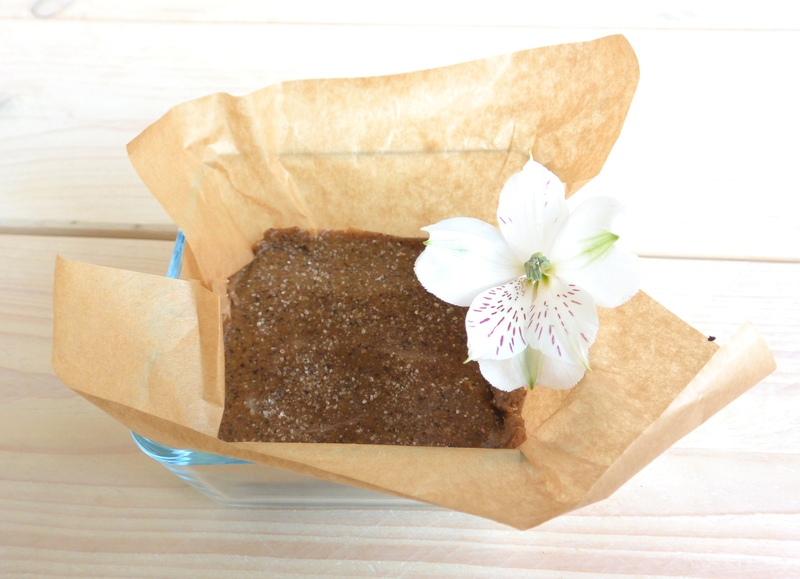 Posted in recipes, Snacks, VeganTagged comfortfood, dairyfree, fit, food, fruit, glutenfree, glutenvrij, healthy, healthy lifestyle, healthy snack, natural, raw, recipe, snack, soyfree, sugarfree, suikervrij, vegan, zuivelvrijBookmark the permalink.